Israeli Deputy Foreign Minister Tzipi Hotovely told foreign ambassadors and diplomats on Tuesday that UNRWAshould be shut down. “Israel’s policy is to close UNRWA. They are the problem, not the solution. Over the years, we have seen how instead of settling the original refugees, UNRWA has acted to increase the number of refugees, as it did when it automatically transferred refugee status from generation to generation,” Hotovely said. “There is no parallel for this in the world, and it only perpetuates the [Israeli-Palestinian] conflict. After 70 years, why are there still Palestinian refugees?…The Jordanian model, in which Jordan de facto naturalized the [Palestinian] refugees, is also the right model for Syria and Lebanon,” she said. Dr. Einat Wilf, former member of Knesset who has written a new book which exposes UNRWA policies. also took part in the briefing and said ongoing Western support for UNRWA constitutes an obstacle to peace, as it is perceived by the Palestinians as implied support for their demand to “return” to Israel. This briefing was unprecedented. At no time had the Israeli government ever come out so strongly against UNRWA. These calls from Israel to close UNRWA are now being routinely ignored, because the horse is out of the barn. 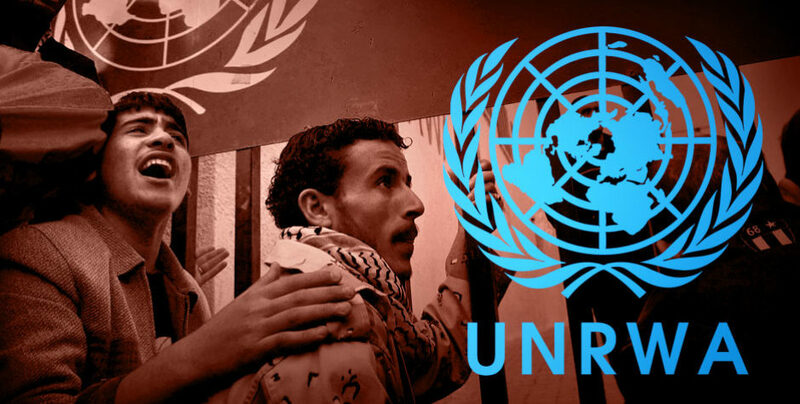 UNRWA reports that its full 1.2 billion dollar budget has been allocated for the current fiscal year, emanating from 67 donor nations. Germany and the UK have doubled their allocations. The Saudis this week sent over $50 million to UNRWA. The most important thing about these allocations to UNRWA is that they are unchecked and unsupervised, with little accountability, at a time when UNRWA openly hosts military training and terrorist organizations on their staff. Well, if the funding to UNRWA continues to flow, the least that citizens around the world can do is to demand that their respective governments adopt mandatory transparency reforms.